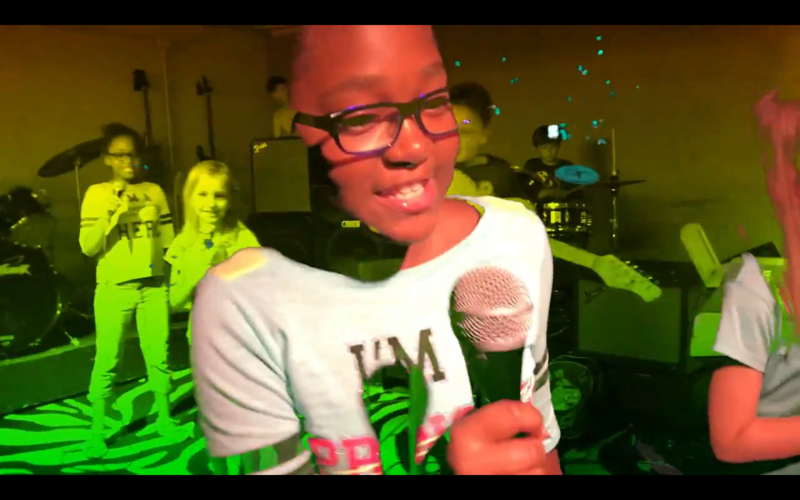 Creative Soul offers music camps for students for summer, spring and winter break. 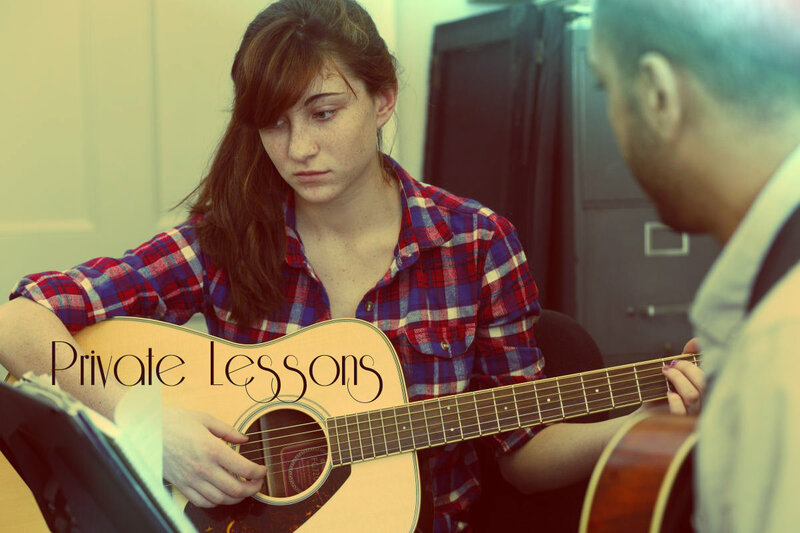 Creative Soul Music School offers exceptional music lessons to students of all ages and levels in a fun and engaging environment. We focus on core principles and incorporate the music you enjoy. 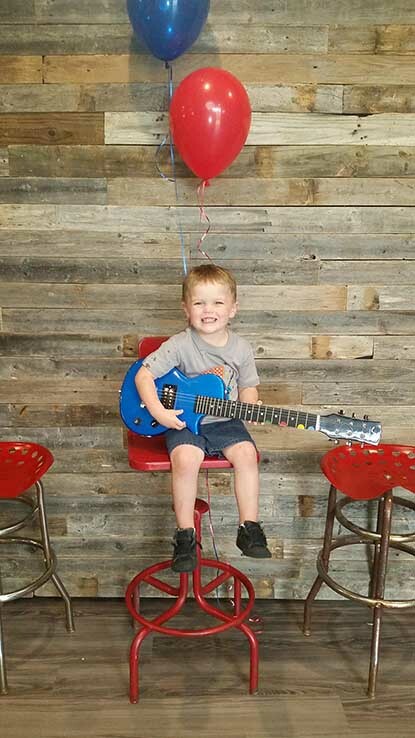 Beginning students can expect to start with the fundamentals, learn proper technique, rhythm, and reading music in a variety of genres. Intermediate to advanced students continue to experience progress with increased proficiency in technique in addition to mastering significant repertoire and developing overall musicianship. We celebrate the uniqueness of every student! Our world-class Creative Soul faculty take care in creating a unique curriculum for each student, utilizing various teaching methods that work best for the individual and focusing on your musical interests. Whether a beginner or an advanced student, our passionate teachers give students of all ages and levels the tools to develop musically and nurture a life-long love of music. The Creative Soul approach of a comprehensive music education includes theory, ear training, sight reading, technique, and history with the best and most experienced music teachers in the Houston area. 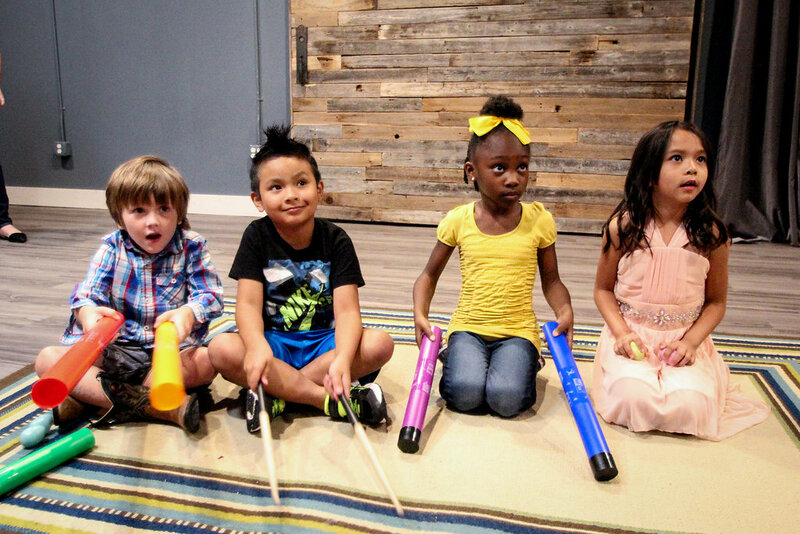 Our Rock & Worship Bands provide the most unique music group learning opportunity and performance experience for our students Ages 8 through Adult. Here at Creative Soul School of Modern Music we believe the Band Program is a great place for students to learn an instrument while practicing and performing with their peers. The most amazing thing is that there is NO EXPERIENCE needed! We take students who have never picked up an instrument and let them join a band. While working in your band, you and your band mates get to choose the songs that you want to perform and their music at local venues. You will also get to play a part in promoting and building a fan base for your band. It is a great place for students to take on peer accountability and leadership roles as well. Peer teaching helps students learn from and with each other in ways in which are mutually beneficial, sharing knowledge, ideas and experience. This develops a strong connection between band members and fosters teamwork and camaraderie. The best part about our band program is that the students get to perform at our live venue for your family and friends at the end of the term. Our Student Band Tour bands get recruited to play at local venues, Battle of Bands, charity, festival, & other events throughout the year. (See full calendar for event dates). Creative Soul believes that performance builds student confidence and drives student motivation in learning. 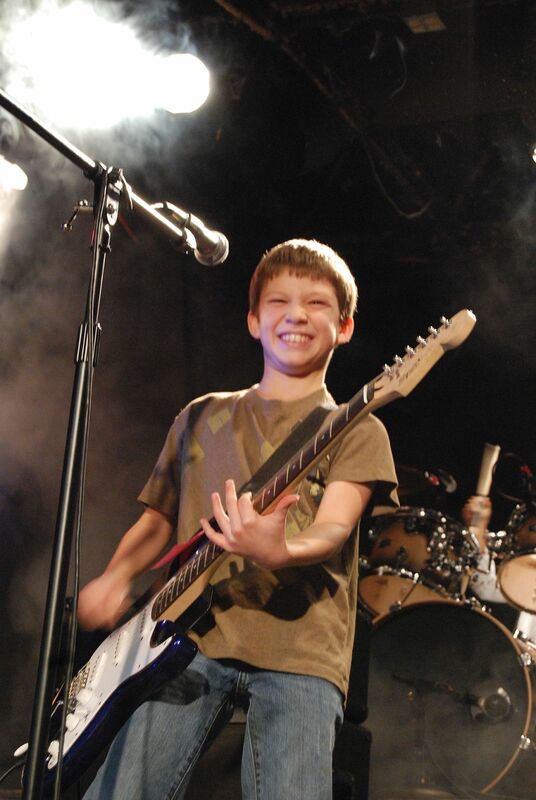 Our Summer Music Camps are a one week mixture of everything we do all year! Students who attend our summer camps will learn how to: Play in a band Write an original song Make a music video (see the rock camp videos) Perform a live show ...all in one week! Students will also receive musical instruction on their instrument of choice in a fun, supportive, rockin'-out, time-of-your-life camp led by our incredible instructors! No prior experience is necessary! HOW OUR MUSIC CAMPS WORK... In this full day, one week camp, students attend “Band Rehearsal” where they will learn a hit cover song and write a song with their new band. There will be a performance at the end of each weeklong session (see session dates below). Our music instructors say: "Music Camp is equivalent to 3 months of Private Lessons packed in one exciting week! It's a great opportunity for students to learn fundamentals and get our BAND EXPERIENCE!"